These conditions are required when executing the MY HEALTH RECORD functionality within the software. Gain access to MHR by going to the MHR tab in the Clinical Profile of the patient. The Check button determines the status of the MHR for the patient there are four different values for the status of a patient. The user can select one of the three different access types. 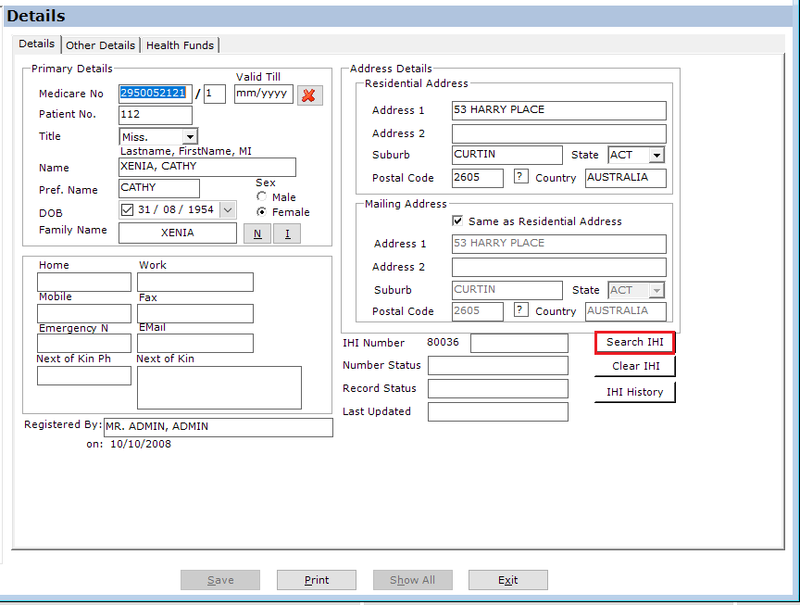 The user can get a list of all documents in the MHR for the patient. The user must have been granted access to the patient MHR to be able to retrieve the list of documents. Once the user has the list of documents they can right click a document and click on View to see the document. They can also remove the document from MHR if they are the author of the document. The See Change History button will show if there is any previous versions of the document. All the data will be derived from the patient’s records. The doctor can select which items to include in the summary. 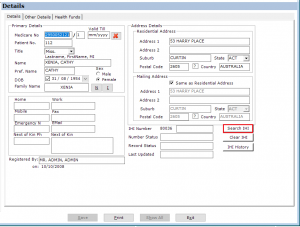 Medical History can be classified as Diagnostic, Procedure or Other by selecting the drop down under History Type column. If the health summary does not have any item in any of the sections, Allergy, Medication, Diagnostic, Procedure or Immunization then the user must select a reason for not having any item. After the selections are made the user can click on the Preview button at the bottom of the screen to view the final document.